Click the button below to add the YN Core Clear Acrylic to your wish list. Clear is the clearest aylicin the industry. 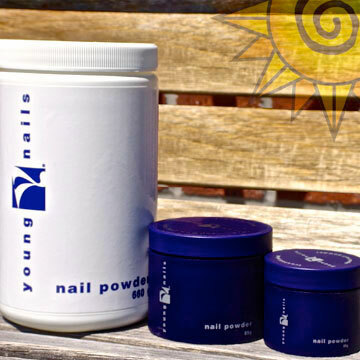 This specially-formulated powder leave a glass-like transparency.